An interoperable national QR code will accelerate the digitalisation of merchants to close the loop on the digital payment system. Further enhancements to the country’s payments system are being eyed by the Bangko Sentral ng Pilipinas (BSP) this year. According to a recent report, further enhancements are in the pipeline for the country’s payments system after the launch of two electronic clearing houses in the previous years. In a speech by the BSP Governor Nestor A. Espenilla Jr. that was delivered by Deputy Governor Chuchi G. Fonacier, current efforts would include the development of an interoperable national quick response (QR) code standard. The central bank explained that this standard is born out of the fundamental need to create an efficient digital financial ecosystem for the country, where innovations can come together to achieve the greatest synergy for local financial consumers. A QR code is an image consisting of black and white squares that could store information about a certain product, service or transaction. A traditional barcode works similarly to that of a QR code. 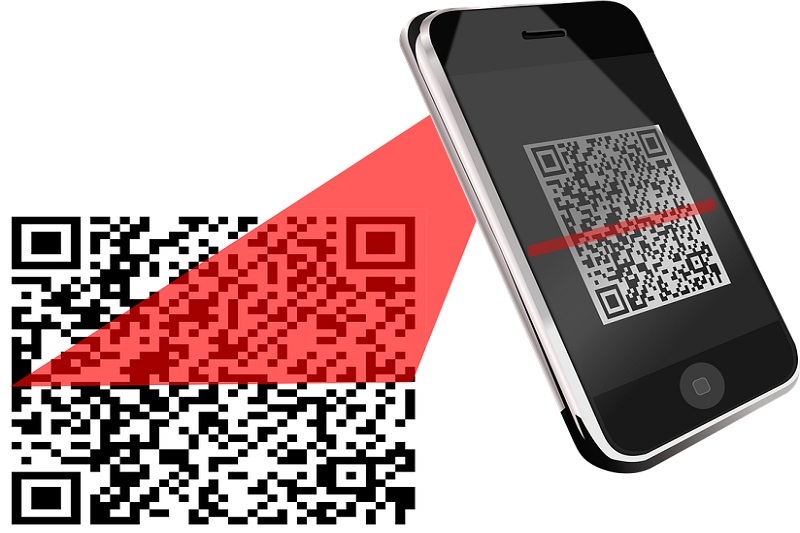 The difference is that QR codes can be scanned and read with the use of a smartphone’s camera. An interoperable national QR code standard, according to the central bank, will accelerate the digitalisation of merchants to close the loop on the digital payment system. Technological advances in the banking and payments system have been cited as one of the key core challenges that the central bank is looking to deal with this 2019. Another challenge is to adapt to the rapid expansion and reach of technological innovation and deployment of digital financial solutions. These developments need to meet the highest standards of transparency, product suitability, security and confidentiality to ultimately serve the public. There are other challenges that the central bank needs to face. These are developments in the economic global landscape and keeping an eye out for signs of excessive credit and leverage in the financial system. The officials of the bank have been encouraging banks to harness digital transformation in the industry for it will lead to greater economic opportunities. Utilising digital transformation will allow financial institutions to tap a wider customer base and provide real-time, on-demand financial services in line with market needs through the use of digital innovation. When funds are channelled more efficiently, expediently and expansively, limitless opportunities that can drive business and industry growth and expand financial inclusion are within reach. The central bank remains steadfast in undertaking major organisational reforms and projects, for a more proactive supervisory and regulatory stance, because it has experienced remarkable success in their digital transformation initiatives. OpenGov Asia has recently reported on the plans of the Bangko Sentral ng Pilipinas to roll out supervisory tech in 2019. The supervisory technologies will modernise the BSP’s internal processes, complementing their pursuit of a regulatory agenda.